The Ashdown Rootmaster RM-115T is also an excellent extension box for the Rootmaster combos. 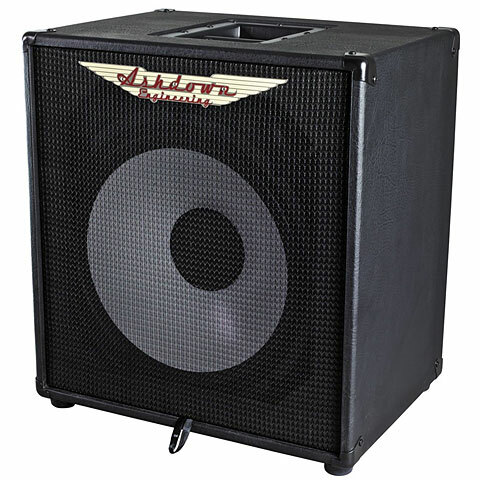 The Rootmaster series from Ashdown has a back-friendly alternative to traditional, heavy bass amplifiers. 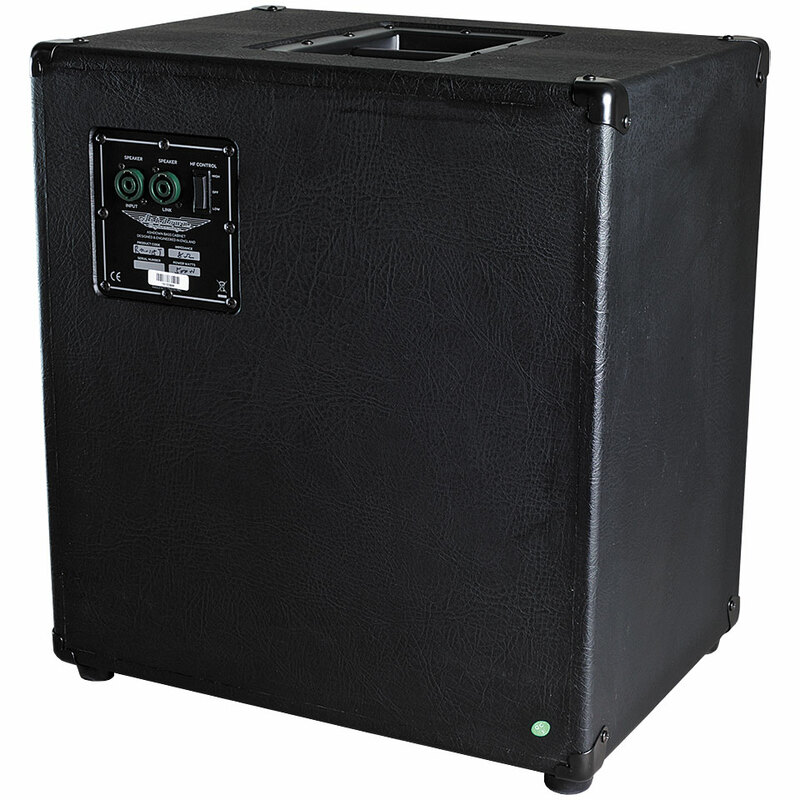 The lightweight, compact heads and boxes are designed as "all round workhorses" and cover a wide range of applications.